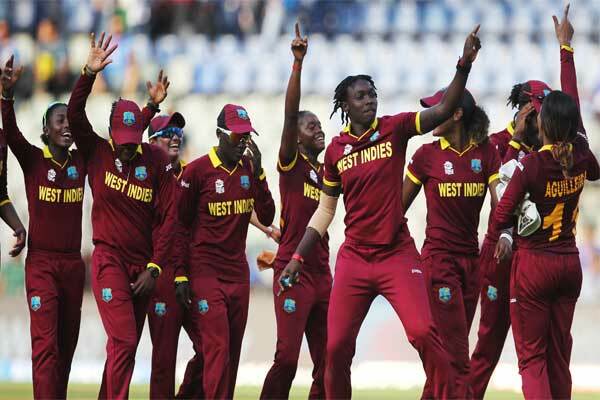 The women’s cricketing brigade of West Indies is going to play three T20 International matches in Pakistan’s Karachi in an attempt to rekindle the International cricket in Pakistan, Cricket West Indies (CWI) said on Thursday. Amid international cricket teams stopped coming to Pakistan to play international cricket following an acute security concern triggered by an attack on the Sri Lankan international team in 2009, PCB has hosted West Indies Men’s team last April. 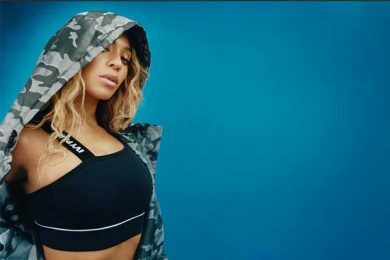 However, the visitors will be without skipper Stafanie Taylor who opted out of the series in Pakistan beginning on Jan. 31. Merissa Aguilleira will lead the side while Shakera Selman has been named vice-captain. “This tour is a further major step for our friends at the Pakistan Cricket Board (PCB) to bring their cricket back home,” CWI Chief Executive Officer Johnny Grave said. PCB’s Chief Operating Officer Subhan Ahmad said the decision endorsed their position that Pakistan was as safe as any other country. “On behalf of the PCB, I would like to say that we are confident that this tour will go a long way in the complete revival of international cricket in Pakistan,” he said. 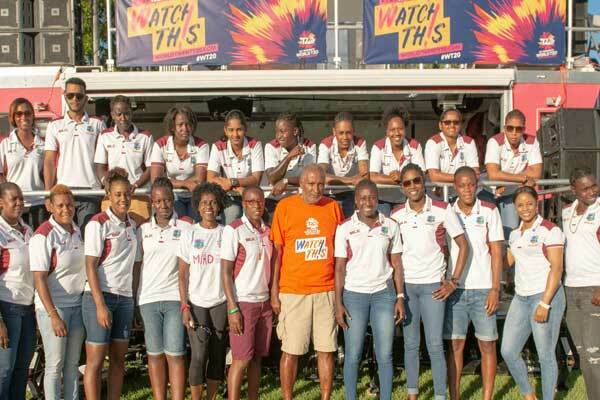 The West Indies women’s team will arrive in Dubai on Jan. 26 for a training camp before travelling to Karachi four days later. 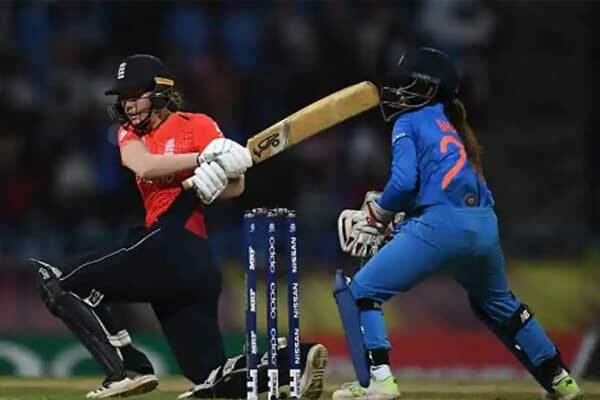 The teams will return to Dubai for three ICC Women’s Championship one-day international matches when skipper Taylor will join the West Indies squad.